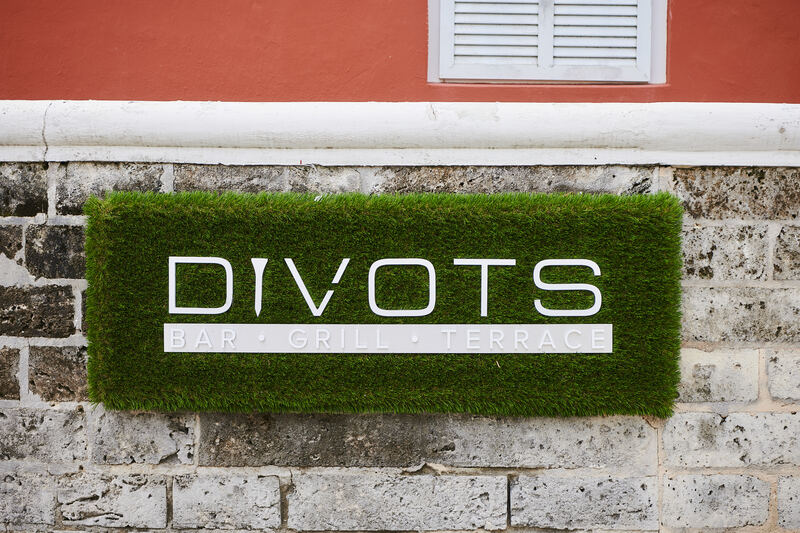 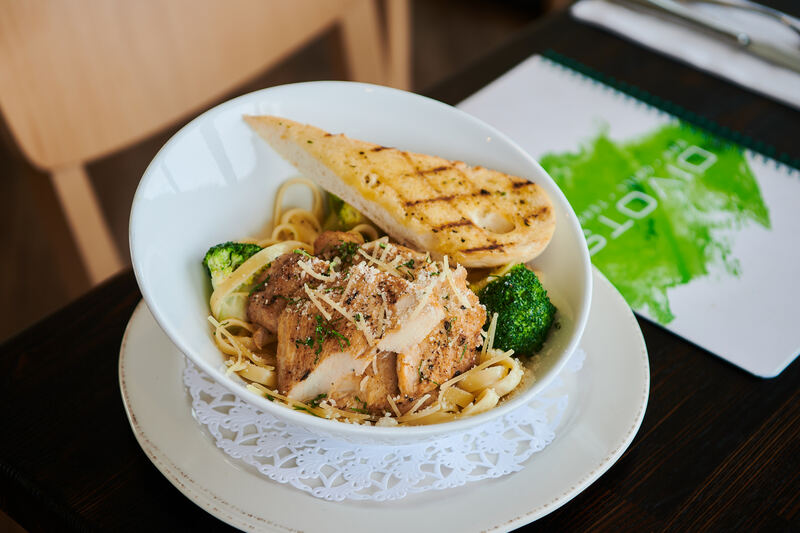 Owned by Harbourside Holdings, Divots is a brand new arrival on Bermuda's dining scene! 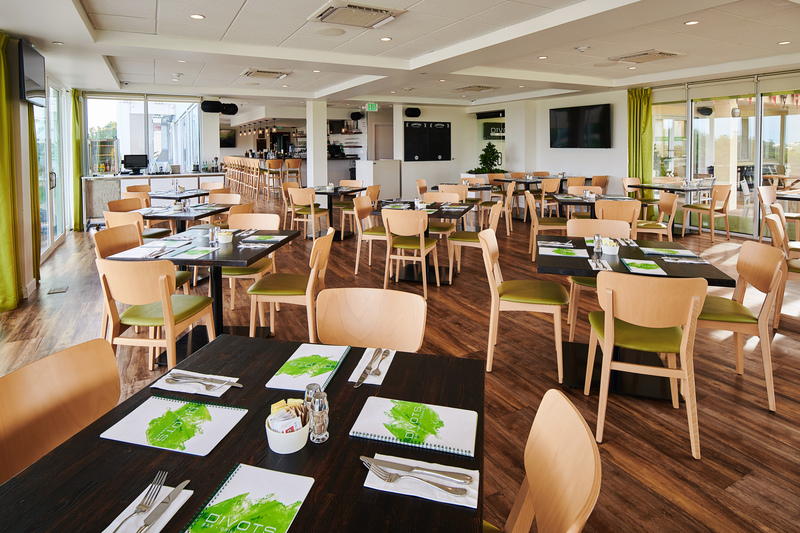 Located at Belmont Golf Course in Warwick, Divots is a bar, restaurant and terrace offering stunning panoramic views, live sports, outdoor seating and more. 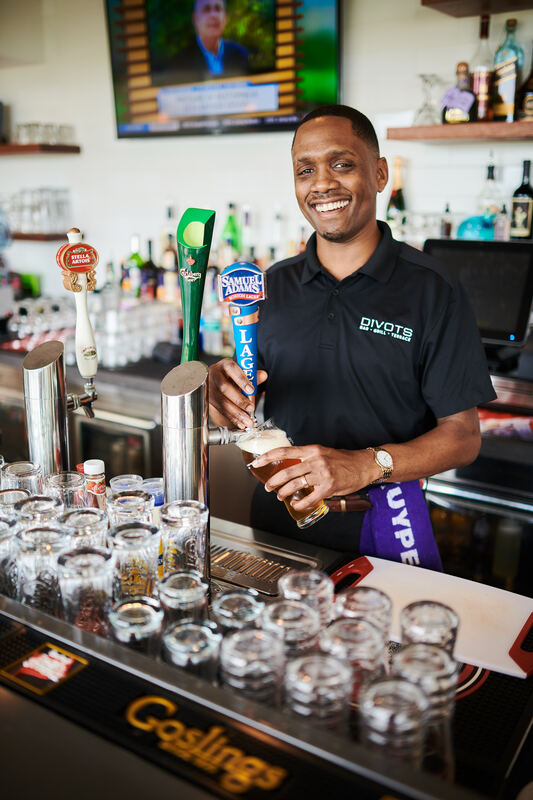 The perfect place to enjoy breakfast, lunch or dinner, Divots serves everything from a classic Bermuda codfish breakfast to salads, burgers, flatbreads, great drinks and delicious desserts.